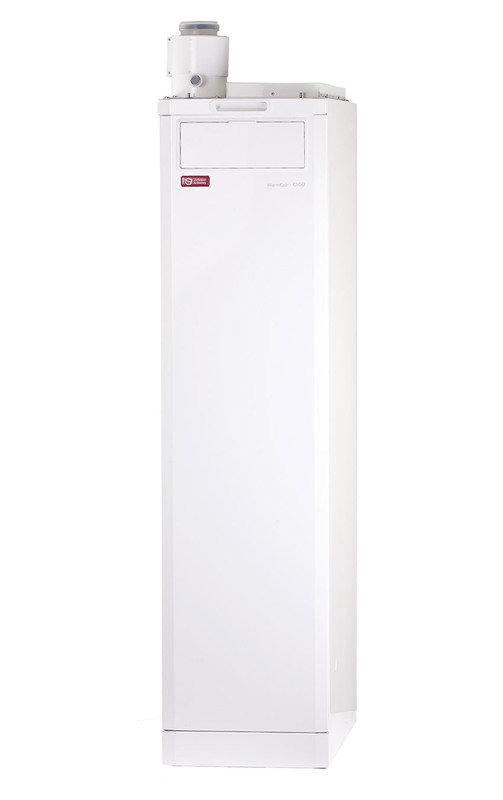 Available in sizes from 16kW to 46kW. Thermal efficiencies of up to 98% and hugely reduced running costs. Pay back circa 2 years from fuel savings.